Although we’re generally better known for our television and movie production and vital music scene than for the stage, LA is decidedly a theater town. 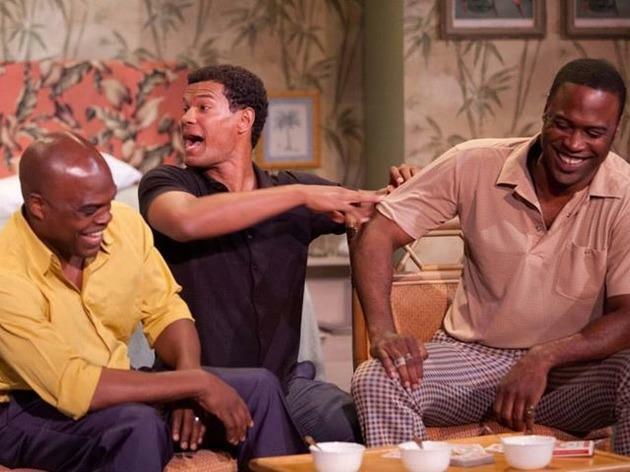 Which are the best American cities to see live theater? New York, Chicago, perhaps Seattle, you say? Think again! 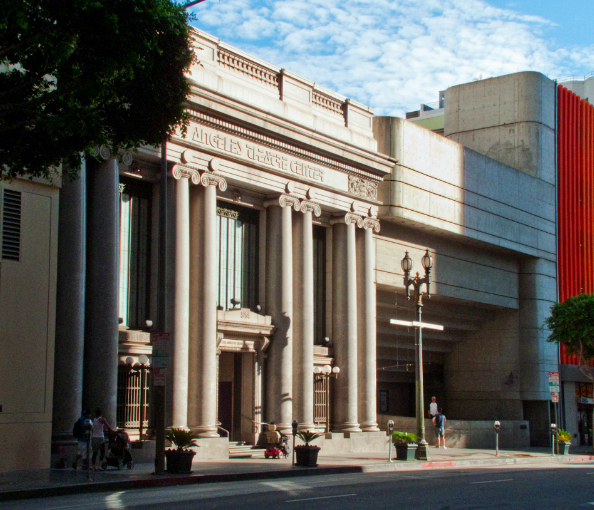 Los Angeles has hundreds of venues of all sizes where you can experience new plays, classics and experimental productions. And great theater doesn't just happen in LA's well known performing arts centers. In fact, there are over 500 theaters in the greater LA area, spread over its sprawling freeway geography. 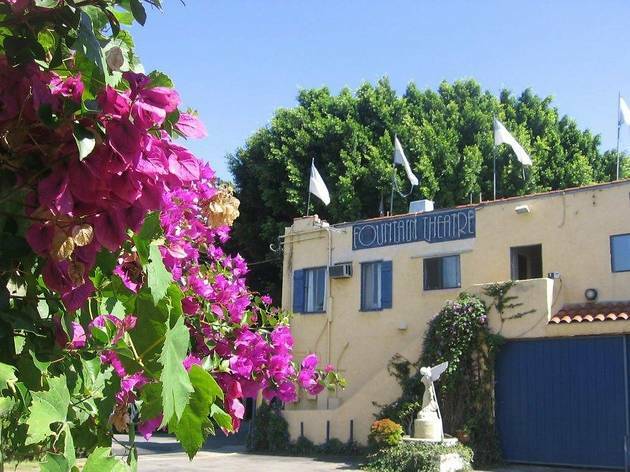 It’s LA’s unique "99-seat theatre" equity waiver that permits a diversity and creative edge to theater in LA—meaning mainly low-budget productions in small venues. It also means that thousands of devoted theater enthusiasts work endless hours for little or no pay to make theater magic happen. 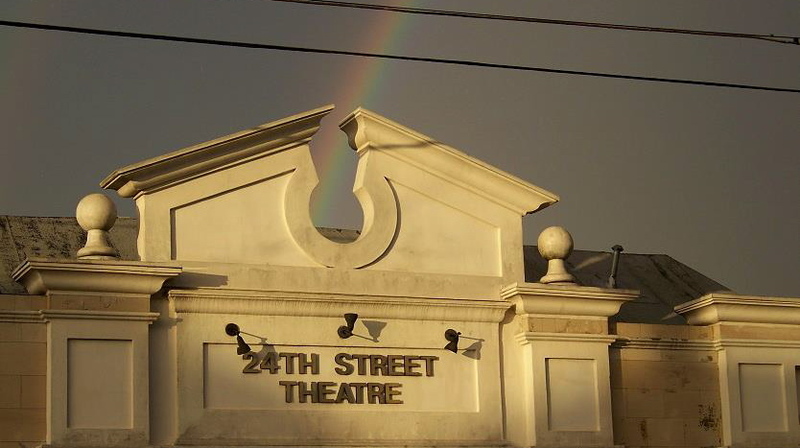 Bottom line: We're living with one of the best kept secrets in the theater world. 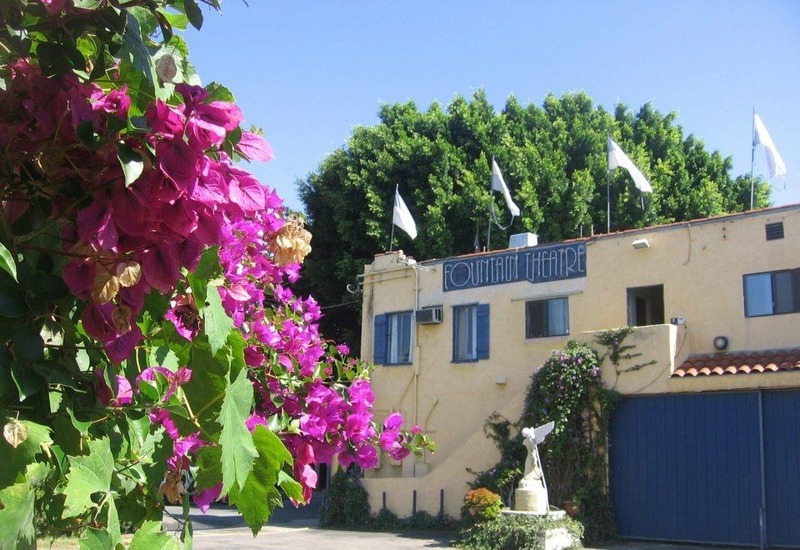 Rogue Machine Theatre is one of the most ambitious and accomplished stage companies in LA that features and nurtures today’s current and up-and-coming playwrights. 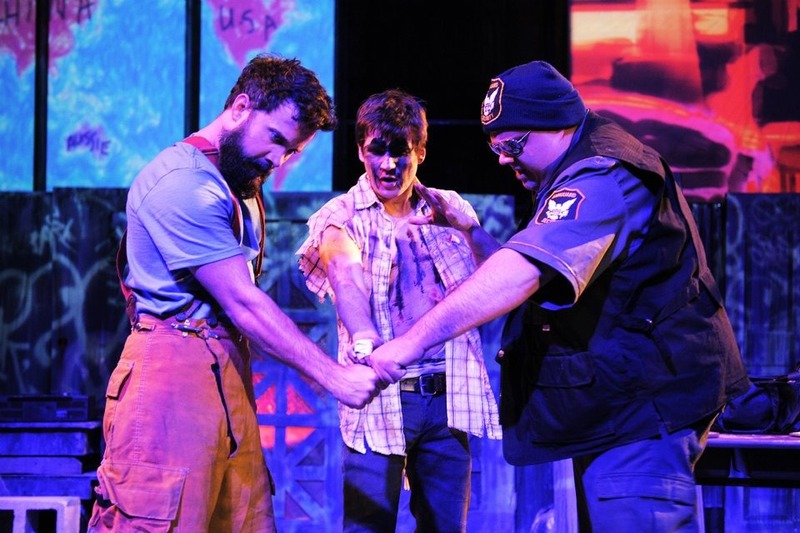 Case in point: Rogue Machine’s triumphant transfer of their critically acclaimed 2011 play Small Engine Repair received accolades for actor and writer John Pollono at the Lucille Lortel, Off-Broadway. This group of award-winning and prominent LA-based directors, writers, designers and actors was co-founded in 2008 by John Perrin Flynn after he was consistently told by theaters “we don’t do new work because no one comes.” Since then, the company has been honored with more than 35 awards for excellence, including six Production of the Year awards, the Los Angeles Drama Critics Circle Award for Best Season, and numerous awards for direction, writing, acting and design. 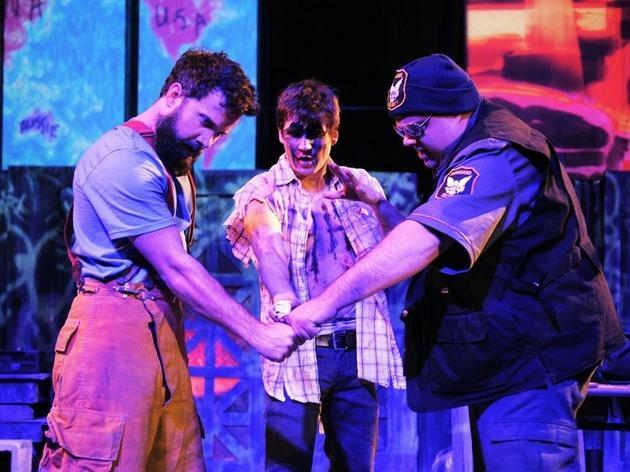 Recently resuming their residency at the Carrie Hamilton Theatre—the Pasadena Playhouse’s 99-seat upstairs stage—the Furious Theatre Company defines themselves by the edgy plays they stage. The tight-knit ensemble is led by a trio of co-artistic directors, Shawn Lee, Nick Cernoch and Matt Pelfrey. 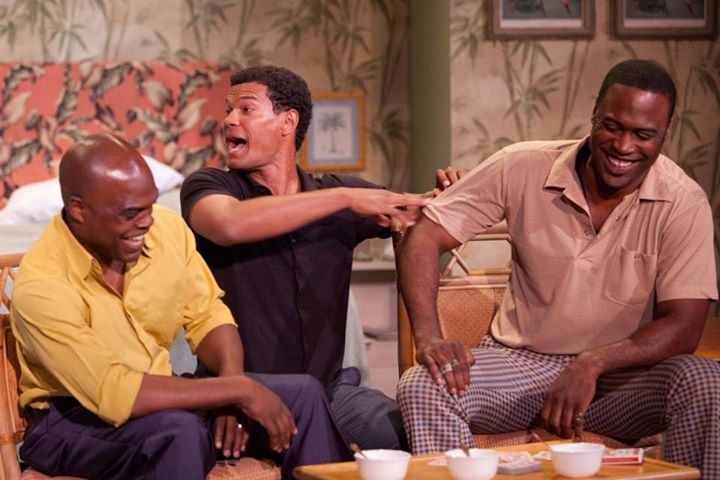 Since 2002, the group has presented 24 confrontational, passionate, boundary-pushing and complex plays over nine seasons, including 18 premieres. Coming up is Foxfinder by contemporary UK playwright Dawn King, a cunning rural drama that was widely deemed a contender for best new play of this year in Britain. The Fountain Theatre is a hotbed for new works. Over the past 20 years, they’ve had 30 world premieres, plus 29 local premieres. One of the Fountain Theatre’s award-winning plays, Stephen Sachs’ two-person comedy Bakersfield Mist, will open in spring 2014 in London's West end. Its world premiere was at the Fountain in 2011 and it is also being translated for productions in Sweden, Denmark, Norway, Iceland and Finland. 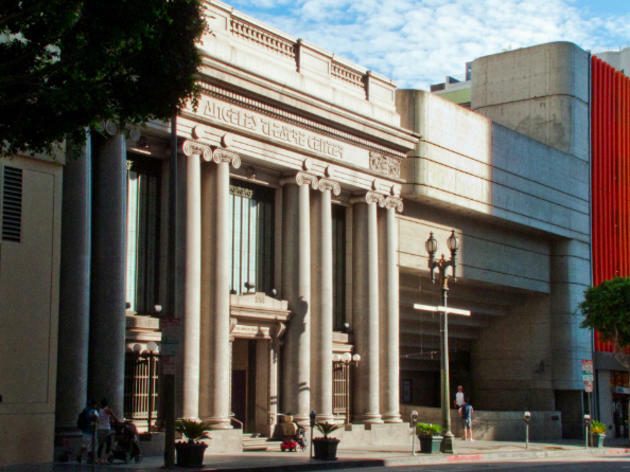 The Latino Theater Company is the resident theater company at the Los Angeles Theatre Center, a multistage facility in Downtown LA. For more than 23 years, the company has produced some of the most exciting and culturally significant main stage theater in the LA area. Founded in 1985 by current artistic director Jose Luis Valenzuela, the company was then known as the Latino Theater Lab. They built their reputation by creating the New Voices Playwriting Series and commissioning new works by Latino playwrights, putting playwrights such as Octavio Solis, Jimmy Santiago Baca, Cherrie Moraga, and Milcha Sanchez-Scott on the map. For the past seven years, the Latino Theater Company has offered their production of the Spanish language pageant play, La Virgen de Guadalupe, Dios Inantzin, free to the public at the downtown Los Angeles Cathedral of Our Lady of the Angels. The play has become an annual holiday tradition, increasing access to the arts for low-income, working class families in Los Angeles. 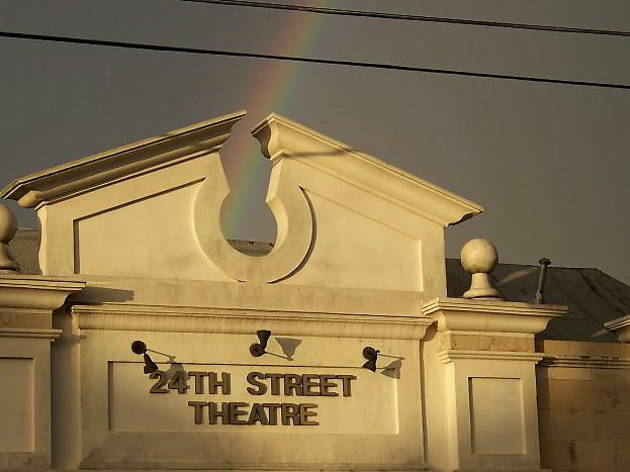 Housed in a renovated 1928 carriage house, 24th Street is one of the coolest and most approachable theatres in LA. For the past fifteen years, the award-winning company has presented relevant theater for family audiences and engage its community. They also deserve kudos for their arts education efforts: field trips and their unique “After ‘Cool Theatre Program” for local students who otherwise would have little to no access to arts education and instruction. Other ongoing projects include their Teatro Nuevo Latino Initiative, their music series, their outreach programs for at-risk teens, free community events, teacher training programs and art exhibits. Coming up next year is Hansel & Greta Bluegrass, the world premiere of a new version of the classic fairly tale set in depression-era Kentucky and featuring the rollicking bluegrass sounds of The Get Down Boys.